Big businesses generate a lot of publicity — not all of it good. With great renown comes a great number of myths about a company's products, services, and marketing. You've probably heard some of these popular myths and may have even taken them as fact. However, there's actually no truth behind some of these oft-cited misconceptions. 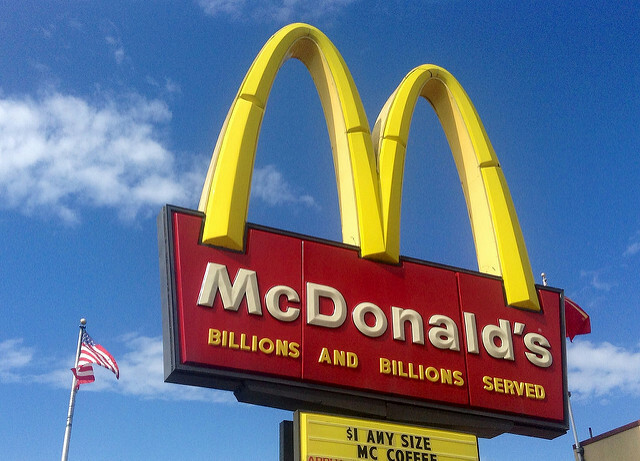 Since the popularity of the documentary "Supersize Me" in 2004, there's been a lot of controversy over what's really lurking in McDonald's food. One common myth is that burgers from the behemoth fast-food chain are so laden with chemicals and preservatives that they do not rot. Fortunately for those who enjoy a McMeal from time to time, this simply isn't true. McDonald's itself helped clear up the misunderstanding with a detailed explanation from Dr. Keith Warriner, program director for the Department of Food Science and Quality Assurance at the University of Guelph. Warriner explained that the phenomenon of everlasting food is caused not by preservatives but by a simple lack of moisture. The relatively dry hamburger and dry toasted bun lose additional moisture when kept in an open room and are too dry to host the microbes that would ordinarily take up residence. An 8-year-old girl in Australia helped dispel the myth further with a science project in which a McDonald's burger did spoil alongside a homemade control sandwich. Both were kept in a closed container in which moisture was trapped, thus allowing mold to grow. The Heinz slogan “57 Varieties” is catchy, and it's one that many people believe to be true. However, there is no literal basis for this. The catchphrase was coined by H.J. Heinz after he was struck by the appeal of an advertisement on a train car that spoke of “21 styles” of shoes. He enjoyed the phrasing so much that he decided to adopt something similar to his own company. 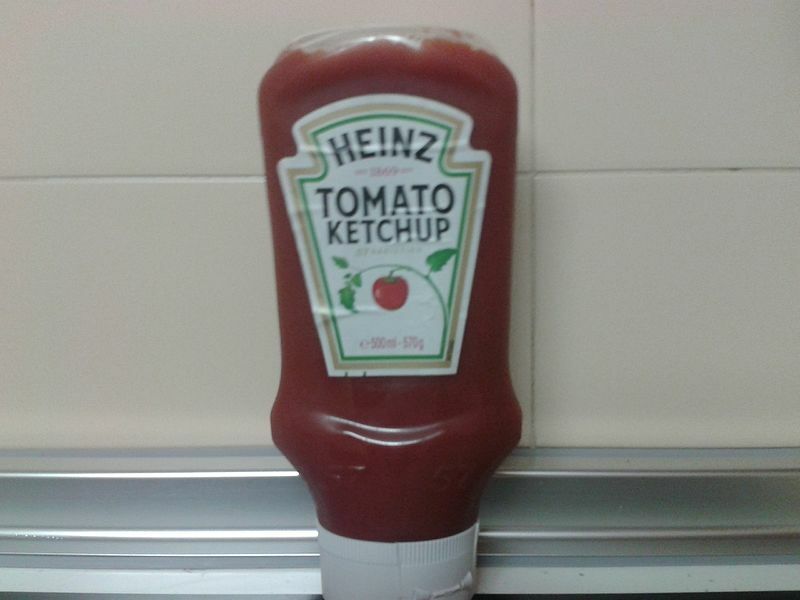 At the time, Heinz produced more than 60 products. However, Heinz chose the number 57 after his lucky number of five and his wife's lucky number of seven. Thus, the catchy “57 varieties” logo was born, entirely independent of any factual information about the product line. 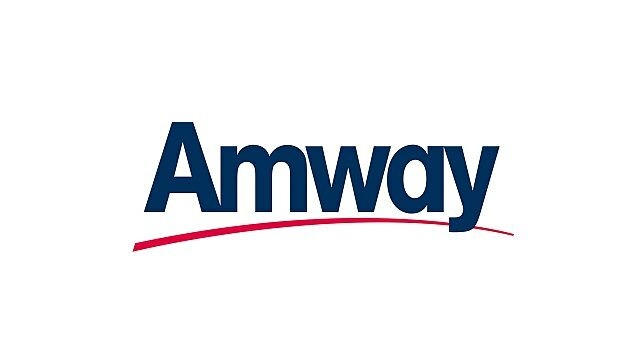 The popular direct selling company Amway is often dubbed a pyramid scheme. Pyramid schemes are designed to benefit those at the top by taking money from later participants and giving it to those who invested first. These businesses have little to do with product sales and instead, rely on each participant recruiting more people. This myth about Amway is easily dispelled. The company is focused on selling real, physical products. The independent business owners who work for Amway don't make a profit from recruiting additional participants. Their income comes entirely from sales, which places the business well outside the bounds of a pyramid scheme. It's widely believed that it's impossible for someone to technically die on Disney property because the company will go to great lengths to ensure that the individual isn't declared dead until they're out of the park. However, this myth simply doesn't stand up to the test of truth. As Snopes pointed out, there have been multiple deaths that occurred on Disney property where individuals were declared dead at the scene. While Disney is extremely image-conscious, this doesn't extend to bending the rules beyond reason. All efforts would inevitably be made to keep an individual alive after any type of accident inside the park, and the park's impressive response times would make it likely that an individual would make it out of the park quickly. The average response time for medical response carts nationally is eight to 10 minutes, but Disney's response time on its properties is just five minutes. However, this is likely more about guest safety than the company image. Before you take any popular story as truth, it's worth investigating to find out whether the company is really operating as you're led to believe. Unfortunately, some big names are smeared with stories that are entirely false.